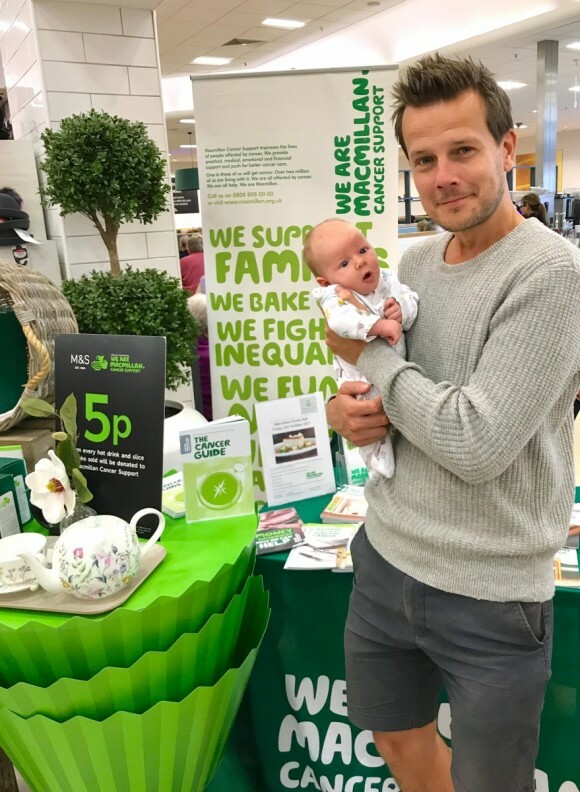 Introducing little man to the amazing work of Macmillan Cancer Support at our local Marks and Spencer’s. 5p from every hot drink and cake goes to Macmillan! Love it! Support is very much part of the cure for cancer and this wonderful charity supports thousands of people on a daily basis.